Today I am going to break the mold and give you a more general, useful tip that you can use in your home to create more abundance. Consider each to be a little reminder that you are open to flow and more prosperity! TIP: Add something golden to the far left of the main entrance door to every room. And when I say golden, I mean golden. Glittering, shining and bespeaking prosperity! In the far left of my living room, I have a huge brass and chrome Mid Century lamp that I keep on with low wattage constantly when I am home. 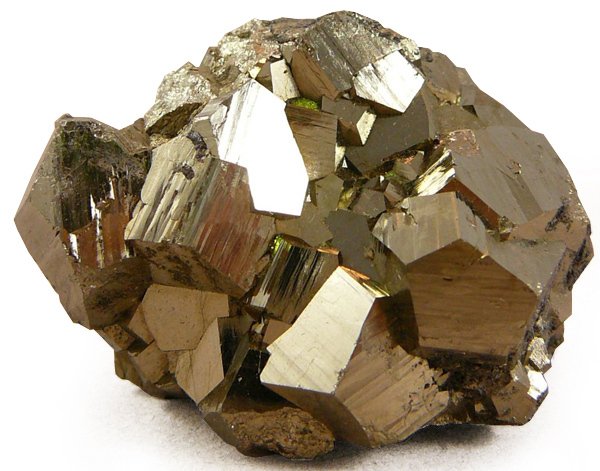 In my bedroom, its a glittering pyrite stone. 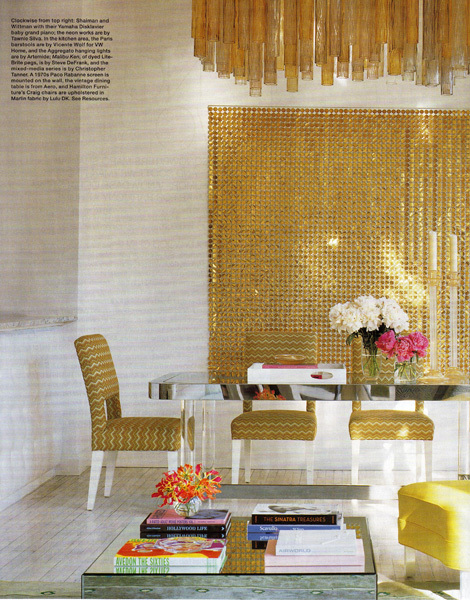 In my dining room, its gleaming gold vases. AND: Also, you can add something golden to the far left corner of your whole house as determined from the main entrance door. In the far left in the main left corner from the entrance door to my whole house, its a hunk of golden citrine. I may not be into the specific metaphysics of each crystal’s meaning, but the earth element, color and majesty…as well as natural energy… of these wonderful minerals and gems! Of course, I encourage you to personalize this golden goodie! 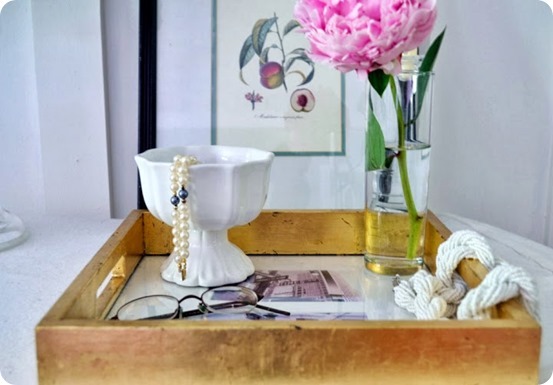 Ideas for you to get golden: gold leaf something lovely (its a fun project and very simple! 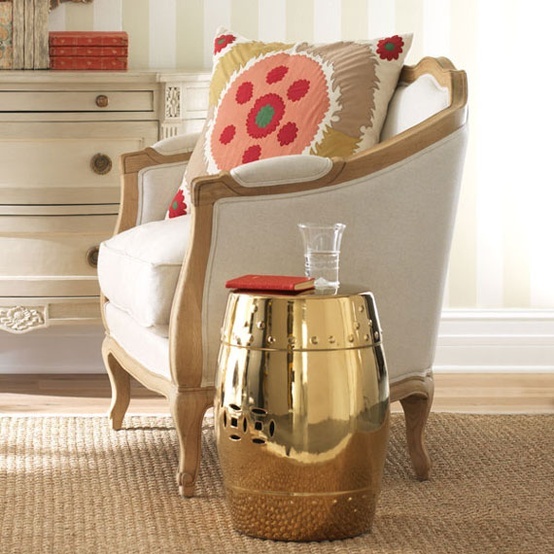 ), spray paint something shimmering gold, put a jewelry box that is golden in this area of your closet…. 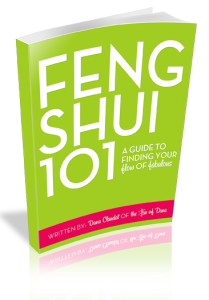 Thanks Dana for the golden feng shui prosperity and abudance tip! thank you Ken! Always great to hear from you! Im very new to feng shui so just to be certain when you say far left this is not diagonal to the door as that seems like that would be the farthest left corner but instead just to the left of the door right? Also my bedroom door is at the left of the room, so there technical is no left corner so what do I do about that room? Should I just post something on the wall next to the door? Far left meaning… as far into the space as you can go, then to the left, of that’s possible. There is a left corner as you describe right in front of you when you walk in and walk to the wall ahead of you, no? Next post: Rituals Do Have Real Power!